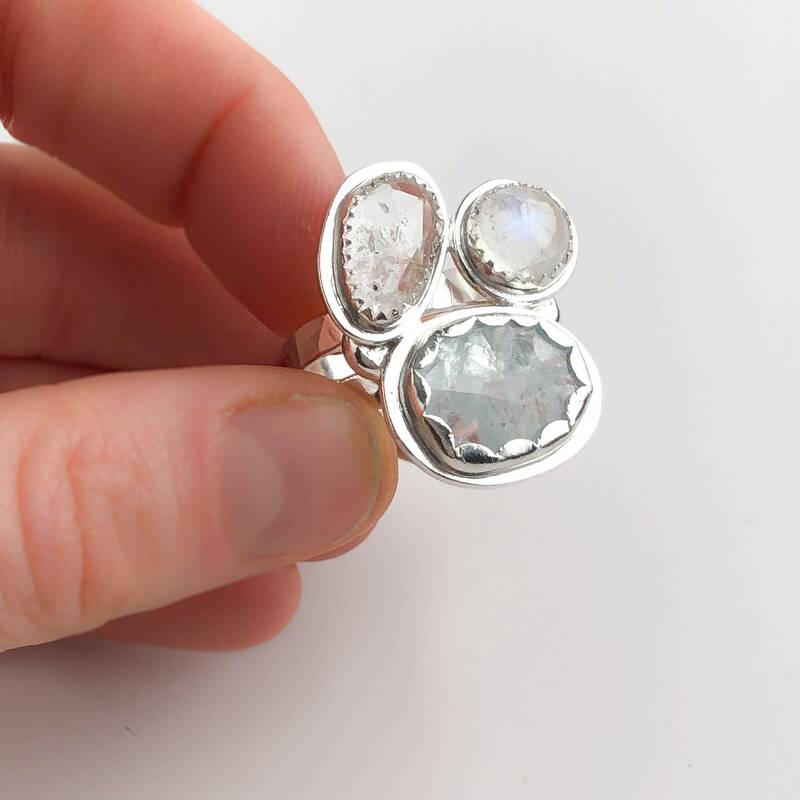 * Handmade with natural aquamarine, rainbow moonstone, Tibetan Herkimer Diamond and sterling silver. 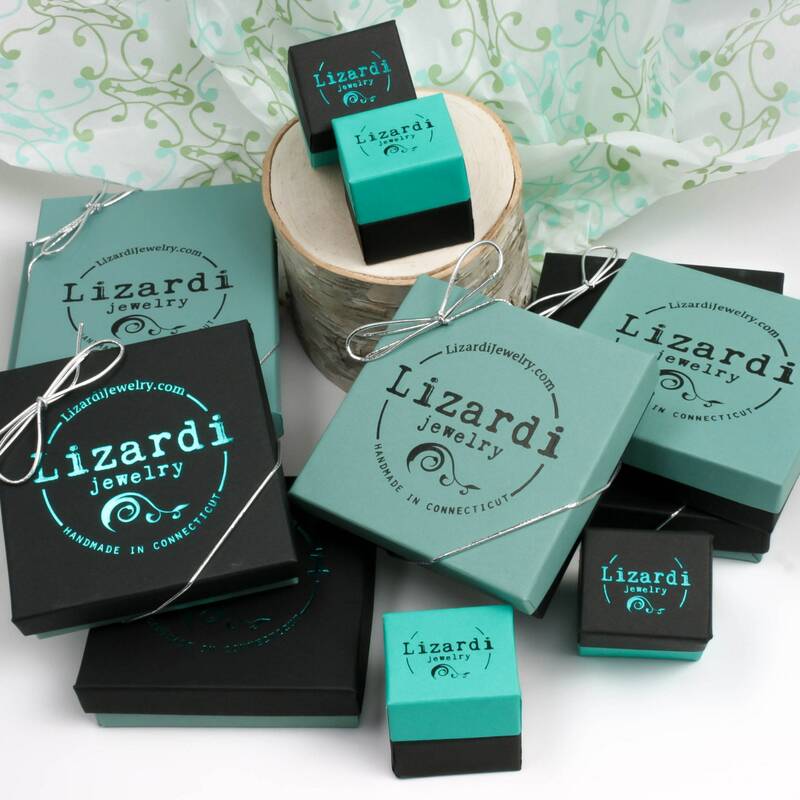 * Top of the ring measures 1.1 inch long and .9 inches wide. 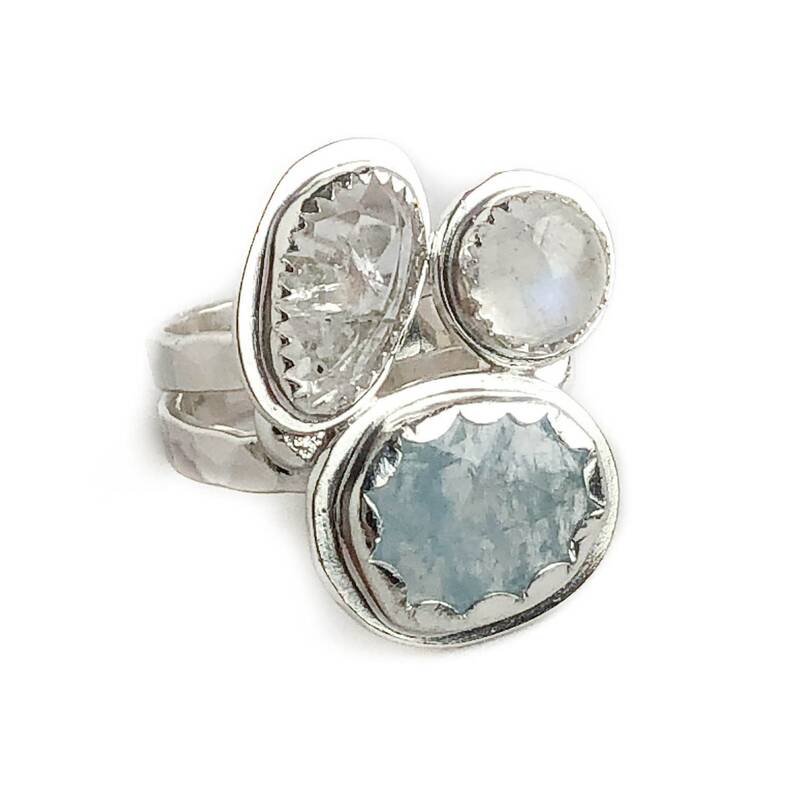 This statement ring was handmade with natural gemstones and solid sterling silver. 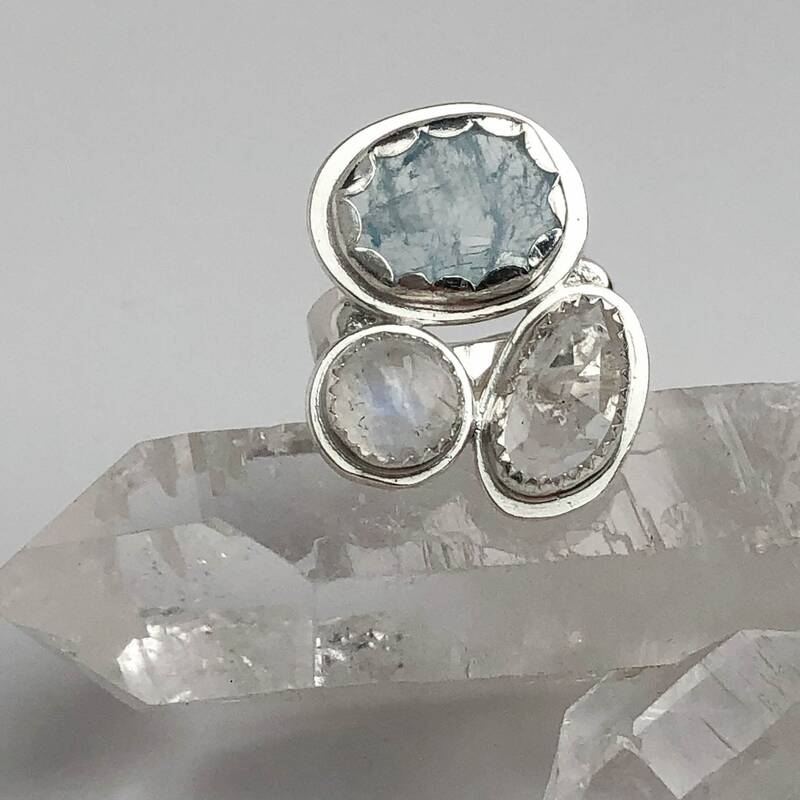 There is a beautiful soft blue aquamarine rose cut stone accented with a rose cut Tibetan Herkimer Diamond and a blue flash rainbow moonstone. 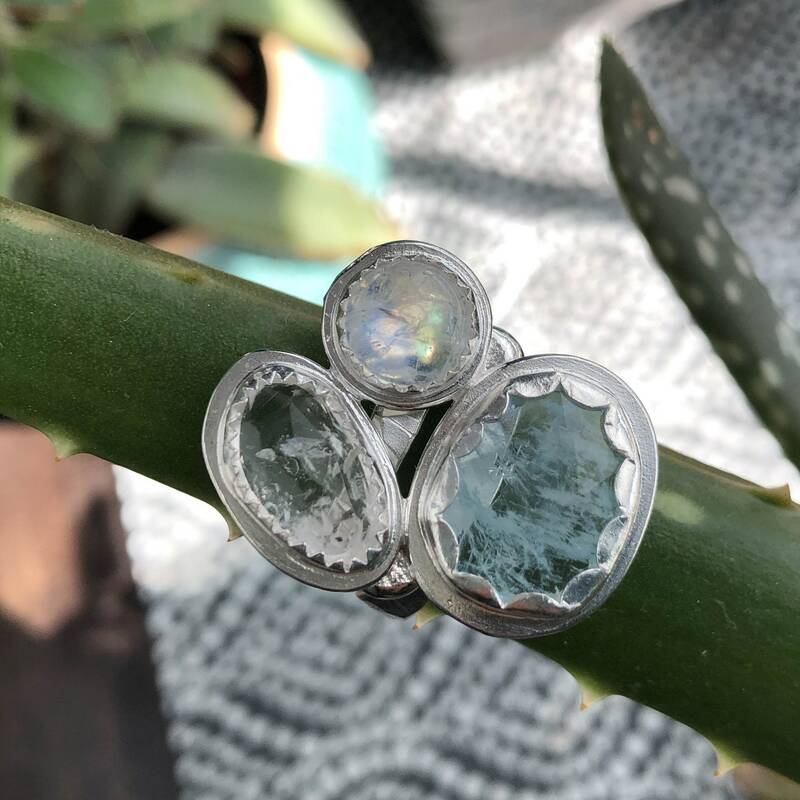 I created custom bezel settings for each stone and left the backs of them open so that light could travel through the stones and give just the right amount of sparkle! 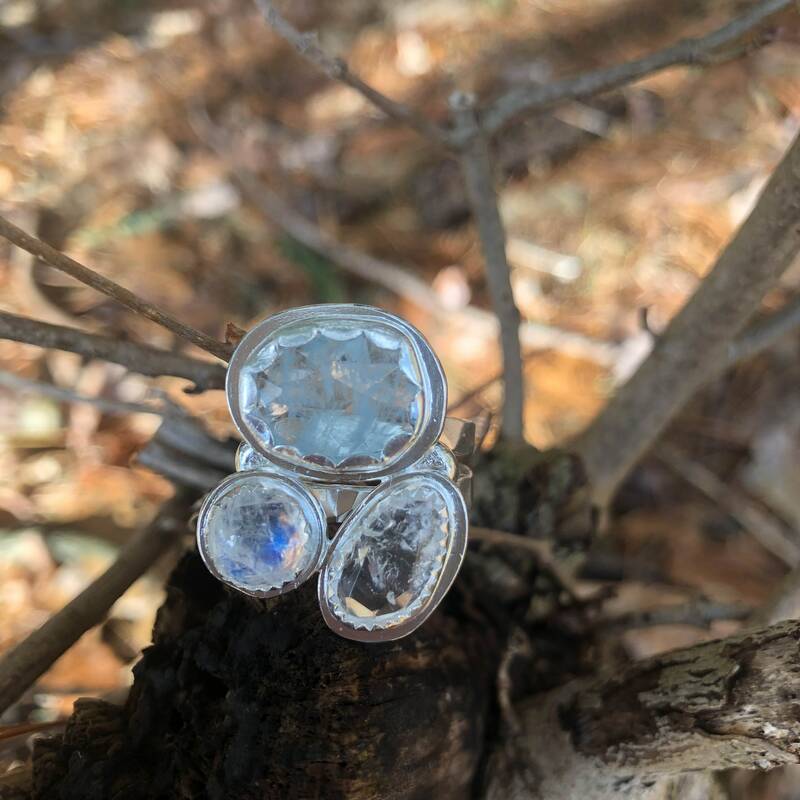 I made a heavy double hammered silver band so the ring has a nice weight to it and the band is nice and sturdy enough to keep the ring sitting correctly on your finger and not spinning around because it's top heavy. 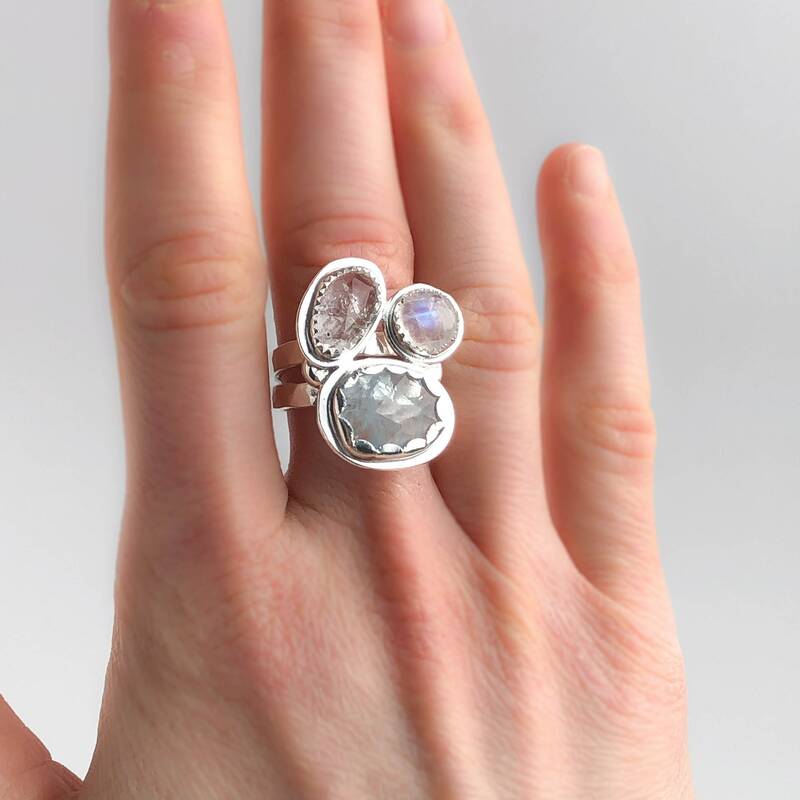 This is a one of a kind and ready to ship in a size 8, very sorry but we aren't able to resize this ring.